24 more vessels have enrolled in Amver. Who are they? They are the ships that help us save lives. Your vessel could be part of this amazing network. Help us welcome the latest members of the Amver team. 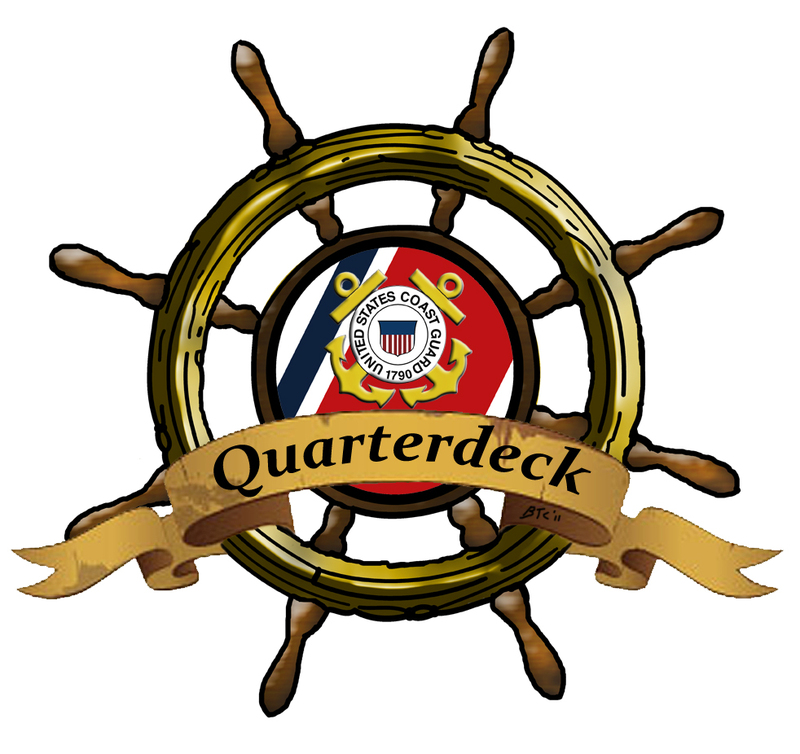 Don't forget to listen to the Amver podcast, The Quarterdeck. We're pleased to say Thank You Seafarers! This year the IMO is marking June 25th as the annual Day of the Seafarer. 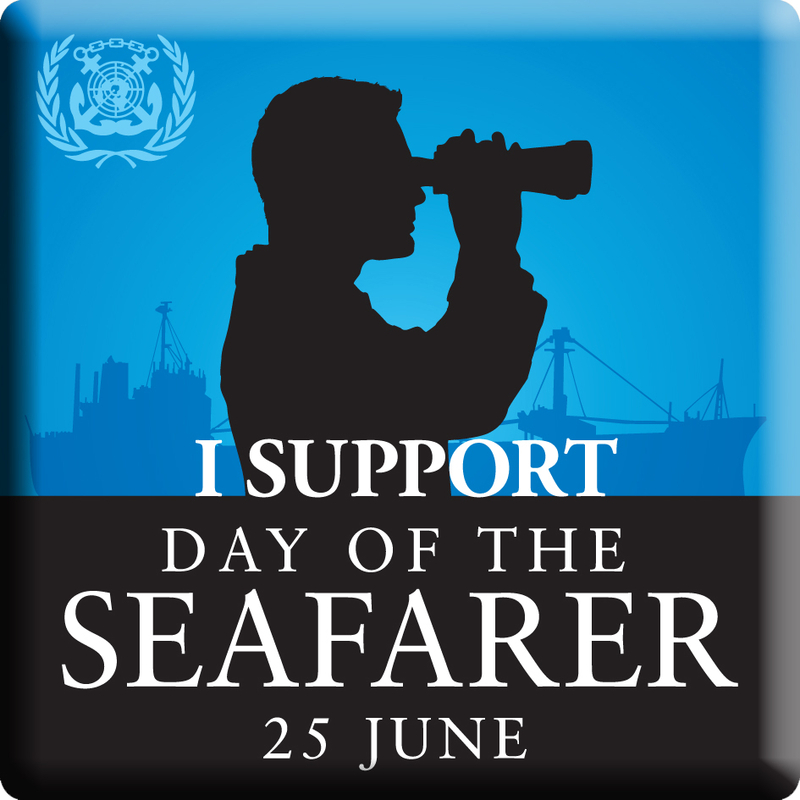 While it is important to recognize those men and women who spend days and months at sea, without complaint, making sure the things we need get to us, we are reminded that every day should be considered a day for seafarers. Why are seafarers so important? Every 33 hours a seafarer on an Amver ship is saving a life somewhere in the world. Seafarers carry the burden of being taken hostage by rouge pirates, all to ensure our goods are delivered when we expect them. How can you lend your support and recognize a seafarer? Share your thoughts on the Day of the Seafarer Facebook page. Send a message on Twitter to @IMOHQ or @Seafarerday using the hashtag #thankyouseafarer. On Pinterest, you can pin a picture with the caption "Day of the Seafarer". Watch a video about seafarers on YouTube. Or, you can head down to the dock, pier, or quay and give a seafarer a hug! We're pleased to say #ThankYouSeafarers! The coveted Green Amver Pennant was recently awarded at the IHS Fairplay Safety at Sea International Awards aboard the HMS Belfast in London. The award was given to the Bermuda Container Lines M/V Oleander for a daring November, 2011 rescue of four sailors in the Atlantic. Congratulations to the management and crew of the Oleander for a job well done. A special thanks to IHS Fairplay Safety at Sea International for their steadfast support of Amver through the years. Finally, thank to U.S. Coast Guard Lieutenant Sean Jehu for taking time from flying rescue missions in Cornwall to help present this award. The fact that Amver is voluntary is probably its most unique characteristic. To think that thousands of mariners around the world make themselves available to assist others in distress, risking life and limb, and for no extra compensation or recognition is simply amazing. Know what else is amazing? These same mariners keep enrolling in Amver, week after week. Help us welcome the latest seafarers ensuring no call for help goes unanswered. Here's an interesting infographic on the garbage accumulating in the world's oceans. Have any of our Amver participants seen debris afloat? Seven mariners were rescued by the Amver participating wood chip carrier Forestal Diamante after their fishing boat caught fire 316 miles northeast of Johnston Island on Wednesday June 13, 2012. Two Emergency Position Indicating Radio Beacon (EPIRB) alerts were received by rescue personnel in Hawaii along with an alert from a NOAA fisheries observer who was reported to be aboard the Golden Eagle II, a Honolulu based fishing vessel. The U.S. Coast Guard sent a C-130 Hercules airplane from Air Station Barbers Point and used an Amver surface picture to identify and divert the Panamanian flagged bulk carrier. The 751 foot ship was 60 miles from the distress location. All seven crewmen were able to board the Forestal Diamante without injury. The ship is sailing to Japan but may try to offload the survivors in Guam. The fishing vessel remains adrift. The Forestal Diamante enrolled in the Amver system in 2004 and has earned 6 Amver awards for participation. On the heels of Posidonia we wanted to share the latest vessels enrolled in the Amver system. These are ships dedicated to safety at sea. Help us welcome them to the Amver family. 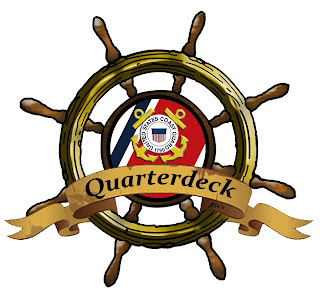 Don't forget to check out the latest episode of the Amver podcast, The Quarterdeck! 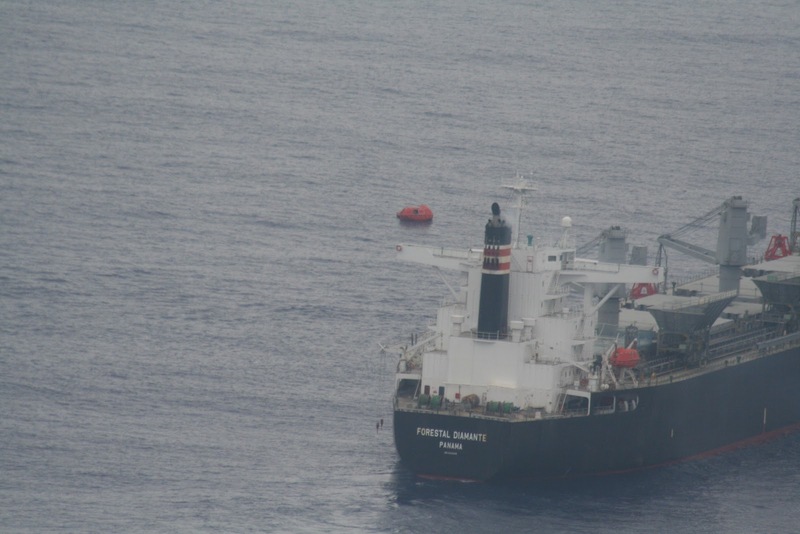 The Amver participating ship Horizon Reliance rescued an 81 year old male from his sailboat four months after the ship rescued three Canadians in another daring Pacific rescue. 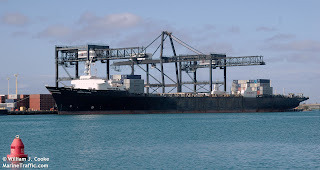 The situation began as a possible medical evacuation from a sailboat 1,100 miles east north east of Oahu and resulted in personnel from the U.S. Coast Guard Fourteenth District using an Amver surface picture to identify and divert the U.S. flagged container ship to rescue the sick sailor. Once Captain Costanzi, master of the Horizon Reliance, had the elderly sailor in the ship's hospital, his crew provided medical treatment and kept the sailor comfortable. 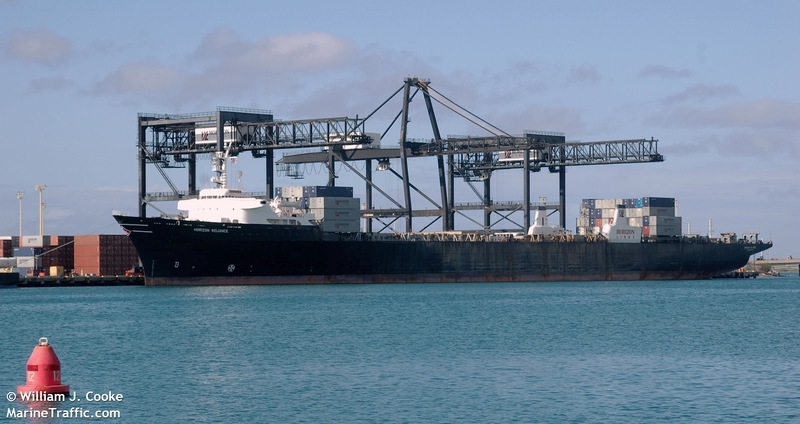 The Horizon Reliance is sailing to Honolulu and is expected to arrive on June 13th. This was the second rescue in just over four months for the container ship. On February 8th, 2012 the Horizon Reliance diverted and rescued three Canadians after their sailboat sank 280 miles northeast of Hilo, Hawaii. The Horizon Reliance, managed by Horizon Lines of Charlotte, NC, enrolled in Amver in 1990 and has earned participation awards for 21 years. The Amver participating bulk carrier Solar Africa rescued 2 men from their 23 foot skiff near Chuuk in the Pacific Ocean on June 5, 2012. The 2 sailors were on a voyage from Namwin Atoll to Weno, Chuuk and were reported overdue, prompting the search. 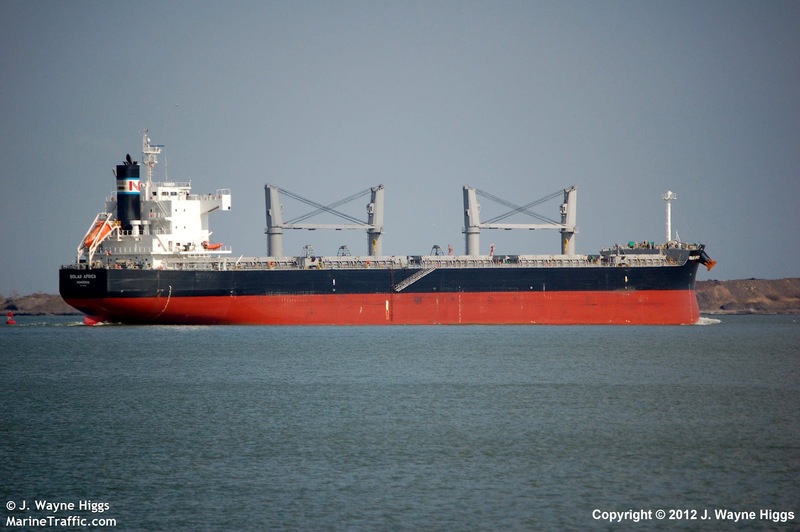 The 623 foot bulker was contacted by rescue authorities in Guam to assist in the the search. Along with the Amver vessel, the U.S. Coast Guard coordinated with Coast Guard Air Station Barbers Point, a Marine Corps C-130 aircraft, and local rescue boats from the Federated States of Micronesia. The crew of the Solar Africa were able to locate the skiff, launch a small boat, and rescue the two sailors. The Liberian flagged ship then sailed towards Chuuk to meet a local fishing vessel to transfer the survivors. There were no reports of injuries to the sailors. As of this post we do not know what happened to their skiff. The Solar Africa, managed by Sojitz Marine and Engineering Corporation of Japan, enrolled in the Amver system on April 12, 2011 and earned one Amver participation award. The Amver team recently sat down with Douglas B. Stevenson of the Seamen's Church Institute. Mr. Stevenson is the Director of the Center for Seafarers' Rights. The Seamen's Church Institute has embarked on an ambitious journey to document and study the physical and mental effects of piracy on mariners. Listen to the podcast to learn more about this first of its kind research. While most of you are off to Posidonia celebrating all that is shipping there are still vessels enrolling in Amver. Help us welcome the latest participants making sure no call for help goes unanswered. 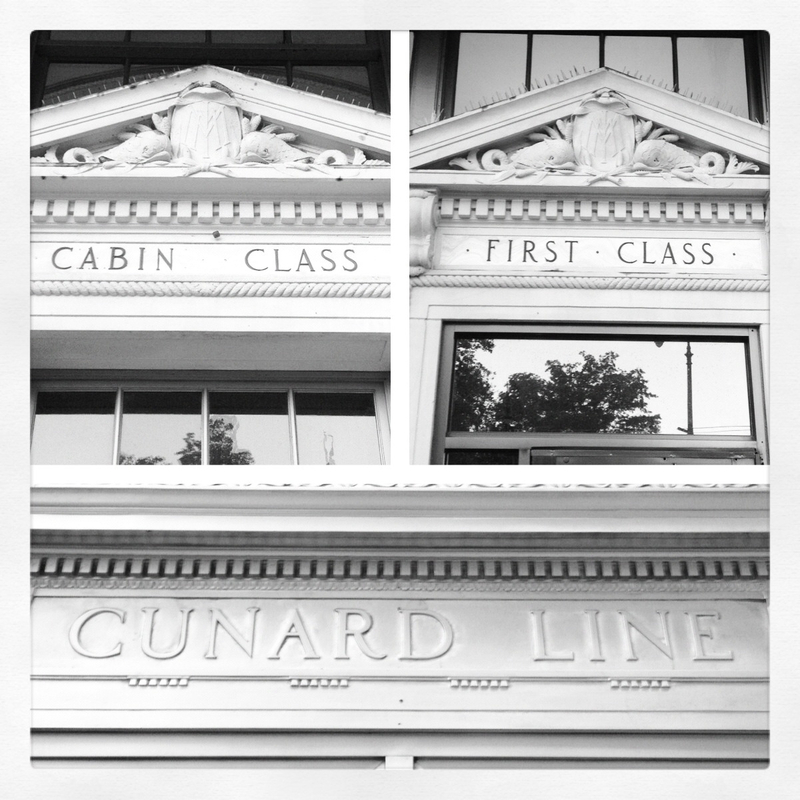 Lower Manhattan has some amazing maritime roots, besides being the home to Amver. This post was originally posted on June 6, 2010 but bears repeating. Enjoy Posidonia! 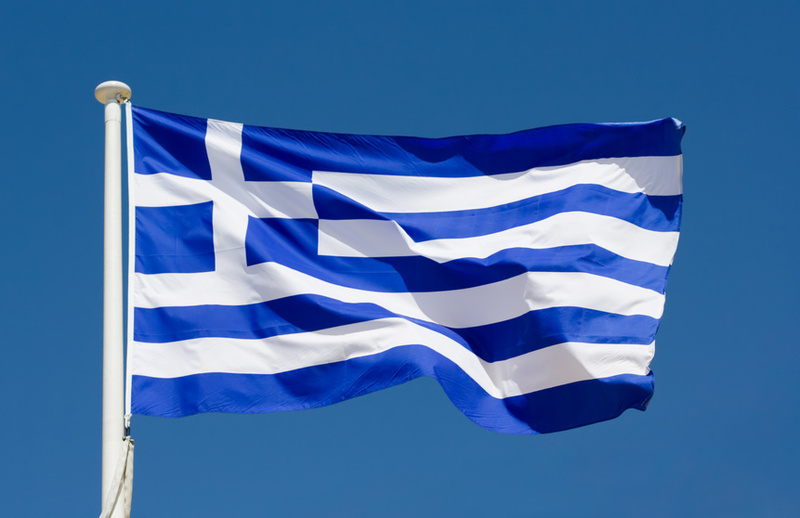 Are you in Greece for Posidonia? Is this your first time? Perhaps you are a seasoned Posidonian. Either way, the Amver team has a few tips that may make your stay at the most vivacious shipping expo a success. Drink plenty of water! There is ample time to enjoy the local flavors of Glyfada, Piraeus, and Athens. If you get behind the eight ball you may never catch up. Pace yourself- Rome (or Athens) wasn't built in a day. You may not be able to see everything. Look at the exhibitor book and make a list of several contacts you want to make. Often the best encounters happen purely by accident. Exercise. Despite Athen's reputation for pollution and traffic you can still get out early and enjoy a nice run. Make sure you sweat a little before you head to the show. Make friends with a taxi driver! The taxi situation at Posidonia is epic. You won't be able to find one when you need one and when you do find a driver he will extort more money from you than you can imagine. Find a good company, get their card and use them. Crash a party or two. Posidonia is known for its parties. Often more work gets done at the social gatherings than on the show floor. Dress well and show up confident. Keep a glass in your hand (water, cranberry juice, cocktail) and begin to mingle. Remember not to be "that guy or gal". People don't want to hear about you. They want you to learn about them. Don't come to Greece to tell people all about what you to offer, come to Greece to learn how you can help people. Learn more about being that guy here. Finally, remember to have fun. Posidonia is a remarkable opportunity to catch up with old friends, make new connections, and find solutions for people. Want to learn more about trade show "stuff"? Check out my friend John Wall's blog post asking why you are at the show.